UPDATE (02.02.2018): Registrtation for CSOs is closed; we still accept applications from Georgian Local Authorities! The EU-funded technical assistance Project Eastern Partnership Civil Society Facility invites civil society organisations (CSO) and local authorities (LA) from GEORGIA to express their interest in participation in a series of training events in relation to the forthcoming Call for Proposals to be launched under the European Union’s CSO/LA and European Instrument for Democracy and Human Rights (EIDHR) Programmes with the objective to strengthen civil society organisations and local authorities in the EU neighbouring countries. 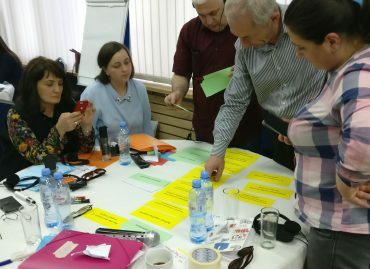 The trainings are designed for the civil society organisations and local authorities from Georgia eligible for applying at least as co-applicants for the EU’s CSO/LA and EIDHR call for proposals for minimum budget action of 250,000 Euro. 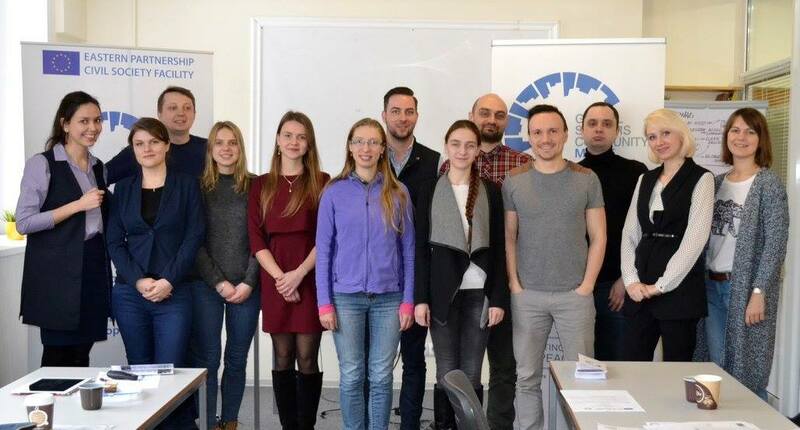 The trainings are organised in Georgia in February 2018 upon the request of the Delegation of the European Union to Georgia. 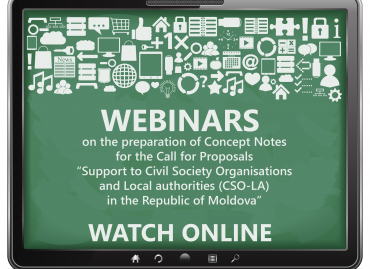 The training will be organised for CSOs and LAs from Georgia eligible for applying at least as co-applicants for the EU’s CSO/LA and EIDHR calls for proposals for a minimum budget action of 250 000 Euro. 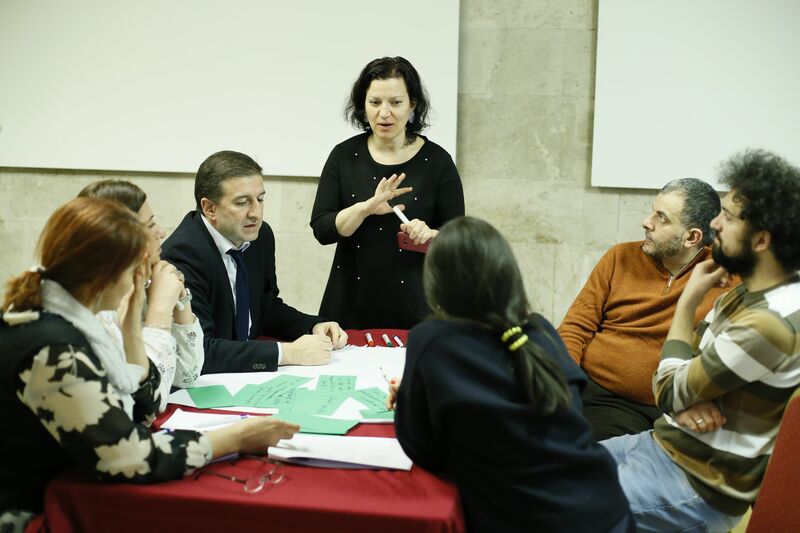 The goal of the training is to train CSO and LA representatives on how to prepare Concept Notes and Proposals to apply for grants under the above mentioned thematic EU programmes. The trainings will be held during February 12-23, 2018. Two-day sessions will last approximately from 9.00 to 17.30. The schedule of trainings will be finalised once the participants are identified. Trainings will be delivered in English with translation into the local language. This training will particularly benefit those CSO staff that deal with grant applications and grant action management. The training is designed both for well-experienced CSOs (coaching sessions) and less experienced CSOs and LAs. The participation in the trainings is free of charge and includes documentation and refreshments (lunch and coffee breaks for all participants). 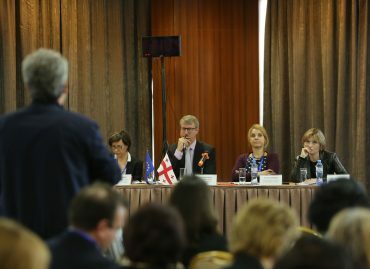 Travel costs and hotel accommodation for those participants coming from out of the training location will be covered by the Eastern Partnership Civil Society Facility Project. Partners/applicants from abroad will not be reimbursed. If you are interested in participation in the trainings, please fill in the questionnaire and send it to [email protected] before January 31, 2018. The eligible participants will be selected on the ‘first come, first serve’ principle. Those selected for participation in the trainings will be informed about the date and place of the training by February 06, 2018.